ALL SUBMITTED INFORMATION IS COMPLETELY CONFIDENTIAL AND IS NOT SHARED WITH ANYONE. 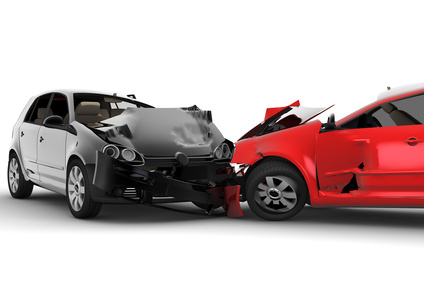 The approximate loss your vehicle has suffered and if you have a viable claim in your state. A review of the type of evidence the insurance company will expect. An overview and information on how the diminished value claim process works in your state. An overview of the evidence needed to get you paid quickly. Please start your Free Diminished Value Claim Review by filling out the form to your right.